Montreal, Canada, October 12, 2017 –(PR.com)– Maya Heat Transfer Technologies Ltd is pleased to announce the latest release of its datacenter infrastructure management (DCIM) software, Datacenter Clarity LC 3.0. Datacenter Clarity LC offers not only robust asset management and real-time monitoring, but also powerful predictive analysis tools for capacity management, flexible and targeted reporting, change management, and more, all integrated into a single, mobile-accessible web client. Supporting services go beyond the standard DCIM solution, providing extensions for machine learning, automation, advanced thermal and fluid simulation, and various integrations through Maya HTT’s extensive Open API offering. A Montreal-based software and engineering services company with over 35 years of experience, Maya HTT has extended their expertise in engineering simulation (CFD) and lifecycle management software to develop a best-in-class DCIM solution. Maya HTT is proud to offer not just software development, but also a host of services from upfront ROI consulting, implementation, CFD analyses, training, data migration, data-readiness evaluation for machine learning, machine learning, support, and third party integration services. Datacenter Clarity LC’s vendor-neutral philosophy supports over 800 communication protocols which makes it an obvious choice for data center enterprise operators and colocation providers of all types. Its mobile-accessible interface gives operators access to a rich set of data center management and data analytics tools on the fly, including but not limited to forecasting and capacity management tools, change requests and workflows, 3D views integrated with visual reporting, alarms and notifications, electrical and network cable management, and more. Its new forecasting engine that takes future data into account allows users to effectively travel through the past, present, and future, enabling them to plan the deployment of assets and predict their impact on current and future installations and projects. In addition, intuitive, user-customizable reporting and dashboards leverage powerful data segregation capabilities that work both to limit user-access when necessary and to display targeted information to specific users on the basis of roles, sites, and assets. 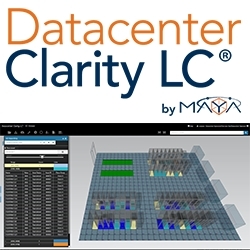 As the developers of Datacenter Clarity LC, Maya HTT also offers its clients the ability to go above and beyond DCIM with its machine learning and AI-as-a-service offering. 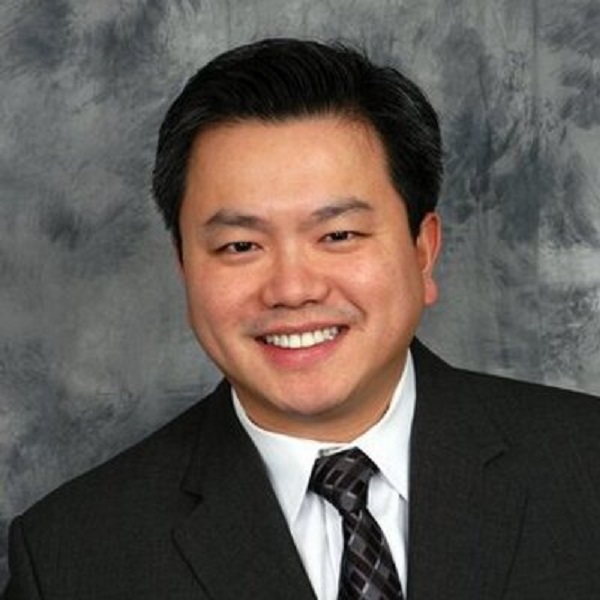 Maya HTT knows the value of DCIM lies not only in collecting real-time data, but in leveraging that data to accurately predict and act on equipment potential failures and outages. This alone can save enterprises significant amounts of time and money by allowing them to be proactive in the face of obstacles. Datacenter Clarity LC 3.0 now offers out-of-the-box integration with Siemens Building Technologies state-of-the-art building management platform, DesigoCC. With this new integration, DesigoCC users can leverage Datacenter Clarity LC’s 3D modelling, alarms, and change management modules to accelerate troubleshooting and simplify knowledge transfer between facilities and IT. For further information and to request a free demo, please visit us at dcclarity.com.